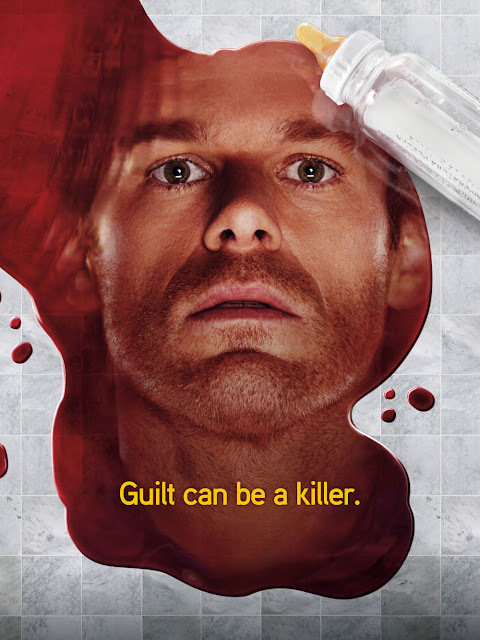 Like a category five hurricane bearing down on Miami, the powerful season four finale of SHOWTIME's Emmy®-nominated series DEXTER, swept over audiences, leaving them in a state of shock and utter disbelief. The episode shattered network ratings records, becoming the most-watched in SHOWTIME history. For their intense and masterful performances, both Michael C. Hall and John Lithgow received Golden Globes® and SAG Awards®. Both actors were nominated for Emmys® this year, with John Lithgow winning the Emmy for Outstanding Guest Actor in a Drama Series. 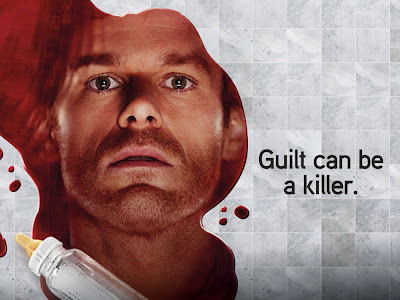 Now, after four riveting seasons featuring the bloody, complex exploits of America's favorite serial killer, viewers eagerly await the highly anticipated season five premiere on Sunday, September 26th at 9:00 PM ET/PT.